Wat is dit voor site? Wij zoeken de goedkoopste boeken op internet. The Outsider: My Autobiographyvonden we het goedkoopst op Bol.com voor €9.49. We hebben gezocht in nieuwe en tweedehands boeken. Rechtsonderaan de pagina kan je het boek direct bestellen	via Bol	.com. Only now is Connors ready to set the record straight on what really happened on and off the court. 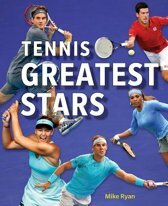 The rivalry with John McEnroe, that frequently threatened to turn violent, with Bjorn Borg, and Ivan Lendl. His romance with Chris Evert, which made them the sweethearts of the sport. The escapades with his partner in crime, Ilie Nastase. The deep roots of the fierce determination that made him the best player on the planet. 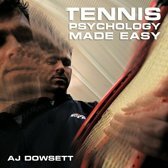 This is no genteel memoir of a pillar of the tennis establishment. 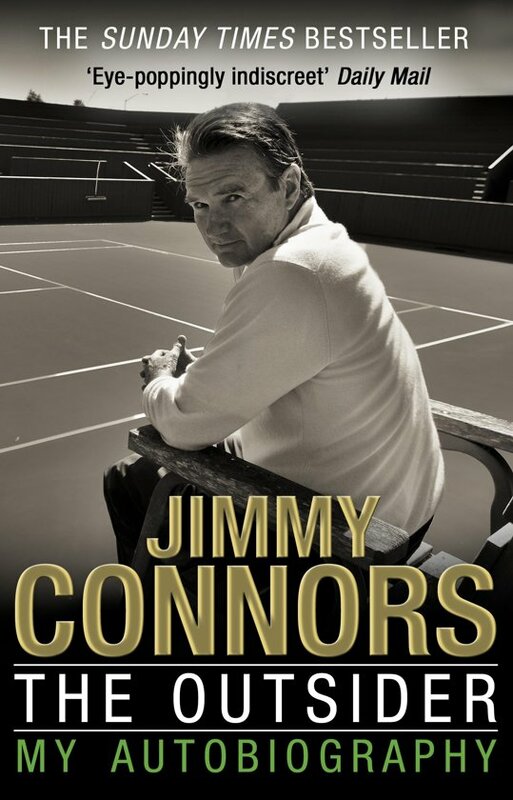 Unflinching, hard-hitting, humorous and passionate, this is the story of a legend - the one and only Jimmy Connors.